Urecoat’s advanced, energy efficient, long lasting spray foam roofing and coating products can be used on new commercial flat roofs or application over existing commercial flat roofs. 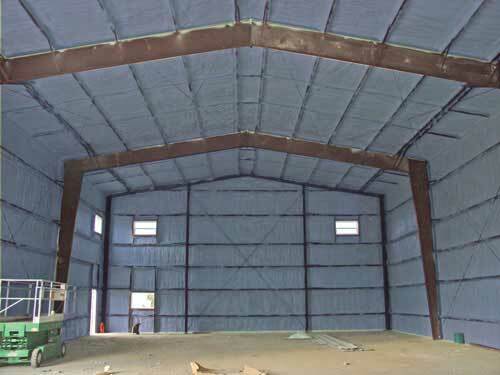 Spray Foam Insulation (Polyurethane Foam Insulation) provides effective protection for exterior or interior applications. A comfortable home means having a house that is well sealed from drafts and well insulated. 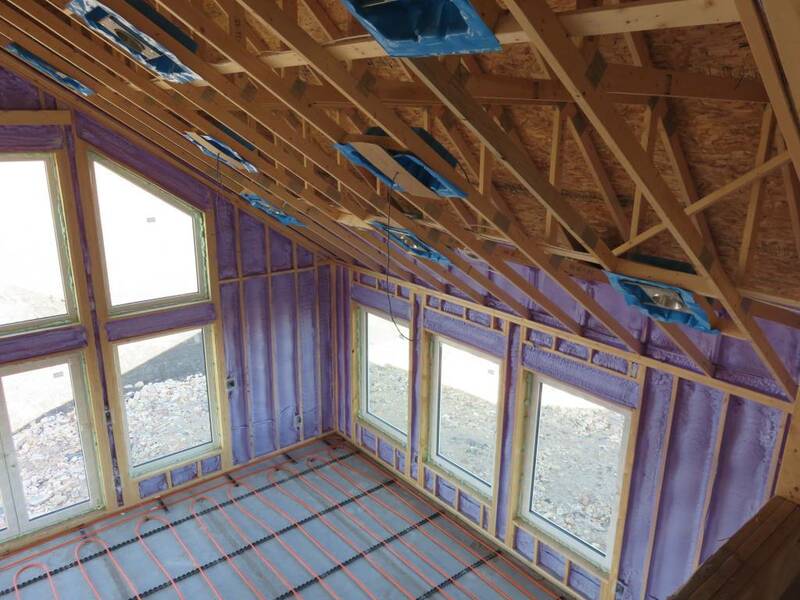 This means having a proper air barrier in combination with proper insulation, only this combination can keep your home warm and draft free. 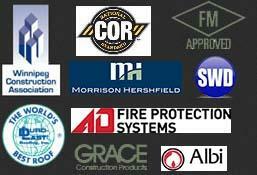 Fireproofing products provide a formidable last line of defense in the event of fire. 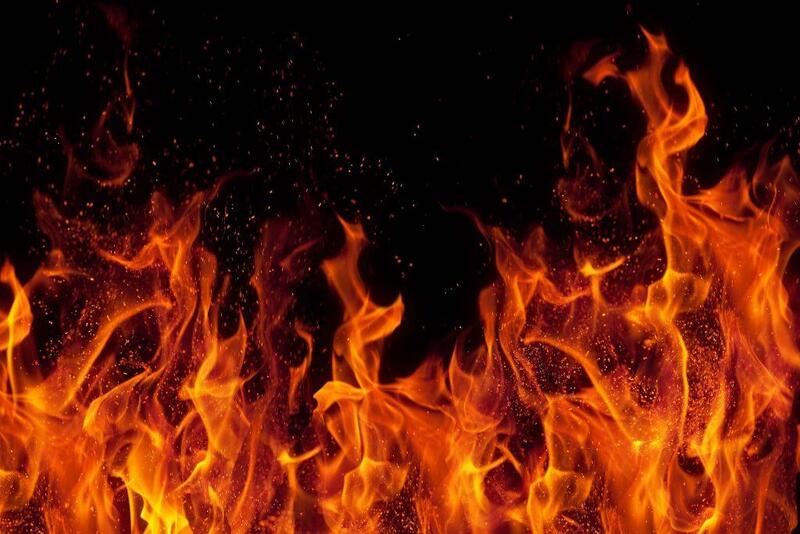 Urecoat Inc. offers both cementitious and intumescent fireproofing products designed to protect a buildings structural steel from failure in the event of a fire. Over 4 Million square feet! 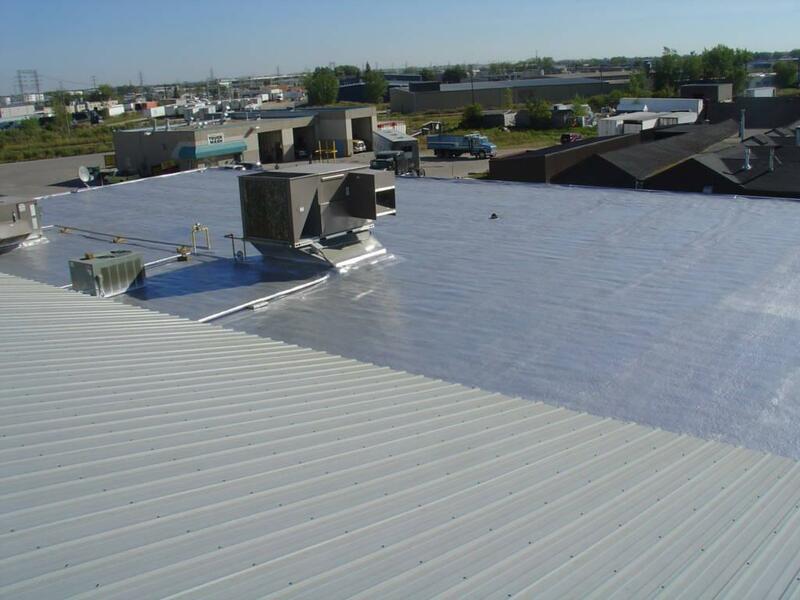 As one of Manitoba’s leaders in spray foam roofing, Urecoat has completed over 4 million square feet of roofing in Manitoba. We are Licenced, Insured, and Bonded. See Job Postings for more details!